 Platelet Rich Plasma (PRP) is an innovative and promising approach in tissue regeneration. Clinicians are able to use a small sample of patient’s own blood to separate the plasma containing the platelets, from patient’s whole blood during the aesthetic clinic visit. PRP is a natural regenerative treatment, not a corrective treatment. Upon activation, platelets release growth factors and other molecules. These growth factors are regeneration-promoting signaling molecules, such as Platelet-Derived Growth Factor (PDGF), Transforming Growth Factor group (TGF), Epidermal Growth Factor (EGF), Vascular Endothelial Growth Factor (VEGF), Fibroblast Growth Factor (FGF) and others. These molecules are shown to regulate the natural wound healing cascade. What can Cellenis® PRP do for your skin? Using the correct technique, PRP will increase the skin’s supply of nourishing blood, stimulate oil glands which are drying, stimulate new fibrocytes to produce more skin firming collagen and stimulate growth of new skin cells to thicken and smooth the skin. Platelet Rich Plasma accelerates the recovery from the aging process and importantly, will always enhance the results of other rejuvenation treatments such as collagen, Hyaluronic Acid (HA), Botox, laser, radio frequency(RF), micro-needling, chemical peels and more. Why should you choose Cellenis® PRP treatment? Treatment with Cellenis® PRP results in a restoration of skin moisture and glow, and an improvement in skin texture and tone. Cellenis® PRP is your insurance against ageing. The patient will maintain a youthful skin appearance better than a person who has not had Cellenis® PRP treatment. 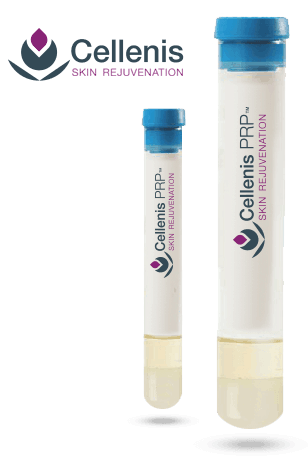 Cellenis® PRP is safe and effective, versatile, non-allergenic, and offers virtually no downtime or side effects.